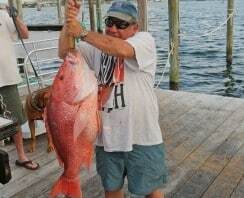 Destin Shark Fishing | Destin FL Fishing Charters - No Alibi Charter Boat Red Snapper, Shark, Cobia, Grouper & More! 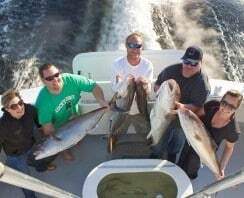 Book Your Shark Fishing Charter! 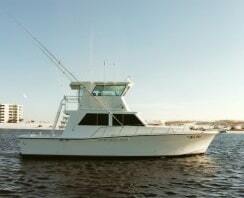 Are you ready for some exciting Gulf of Mexico shark fishing? Shark fishing along the emerald coast is fun for people of all ages. 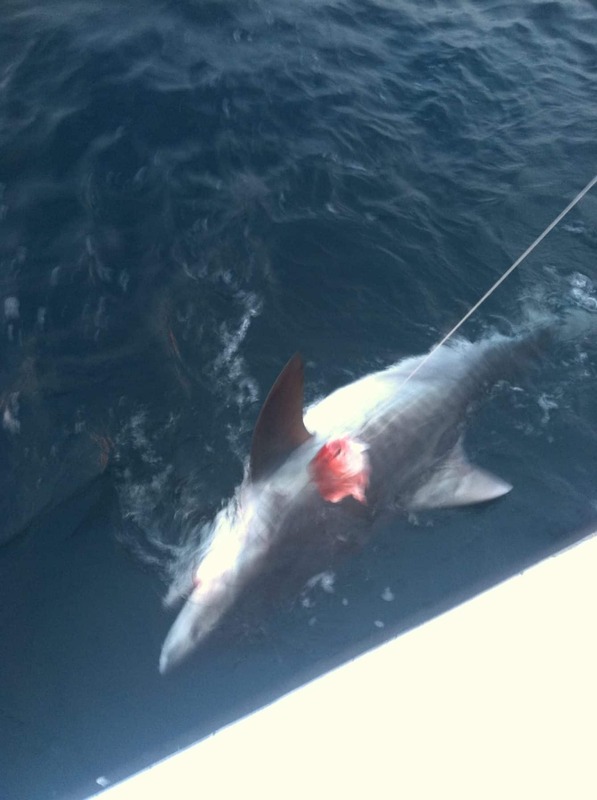 Join us on one of our Destin shark charters and feel the adrenalin rush as you pull in a shark! 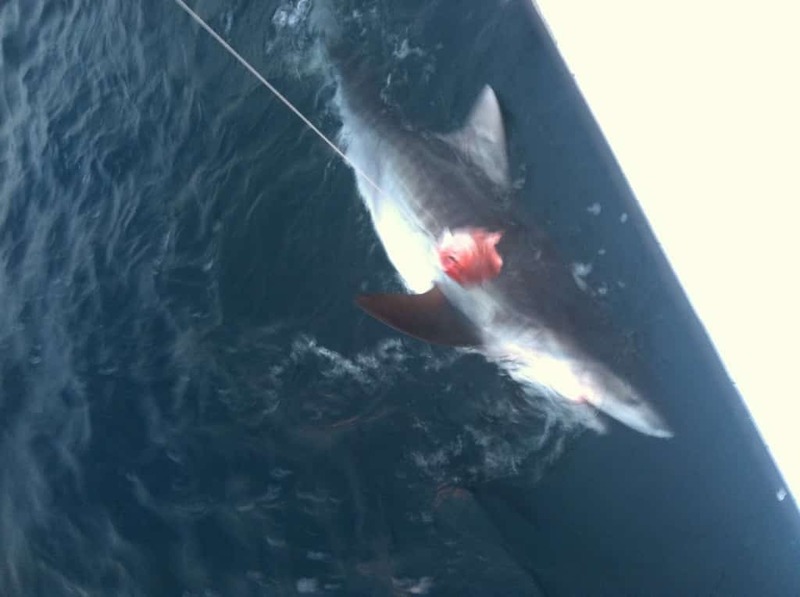 Shark fishing can be very rewarding and does not require long trips to be successful. Bull sharks, dusky, gray reef, mako, hammerheads, and even the rogue tiger shark inhabit the Emerald Coast. Sharks we catch in our waters average between 75 and 150 lbs! This is an AVERAGE, we have caught MUCH larger sharks and have hooked many we could never stop. Our professional crew is here to help if you have any questions. We will also assist you, if needed, when pulling in your sharks. Destin Shark fishing is always exciting, even for those who just come along to watch! ** We strongly encourage people to catch and release most shark species. Bring a camera, we will bring the fish boat-side for you. Take LOTS of pictures, then release the fish to fight another day! Get the thrill, not the kill.